Balls don’t last long and don’t spin much but excellent value for mid to high handicapper who goes through balls quicker than low handicapper. Balls are firm so good distance. One of best golf balls ever made, great value and great looks, and most important, great performance too! These are the best golf balls I've ever played with and they look great too. I love them. Just getting back to playing and these are great for bounce games and as my reload ball. Pros - Decent feel, distance, value Cons - distance control and short game accurarcy suffer due to lack of spin All round a good ball. Amazing product for the price. The quality and fit is outstanding for the cost well worth buying. These guys deliver extremely quick. Pleasure buying from them. Good ball for middle hcp and excellent value/money. Use in winter for better distance. Nice feel around greens at this time of year. On sale at the time so the price was right. Not the best feeling for short game but oh my they can go long. If u can strike it out the middle at around 2000 spin (driver) it will do wonders. Cheap so u won't mind losing them either! I purchased these balls in the sale as a good value alternative to other three piece balls. They are great for distance off the driver and spin well when landing on the greens. They feel soft and spin easily around the greens giving me more control than harder compounds. Putting feel is very good. I've only used them in the winter so far, but I expect them to perform well in the summer too. Very pleased with the ball. Very fair price for a ball as good as this one. 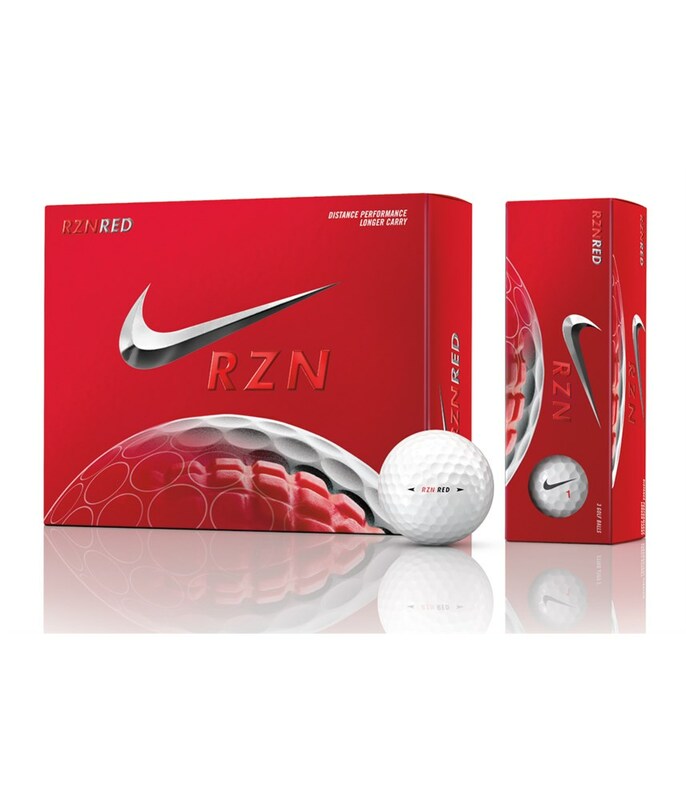 The Nike RZN Red Golf Ball is aimed at the handicap golfer who wants to maximise carry in all areas of their game. Nike has changed the design of the core to produce more efficiency, stability and performance. The previous RZN core had been smooth whereas the new RZN Red is more like a waffle iron and grips the outer layer of the golf ball at impact, allowing the core to be more stable. 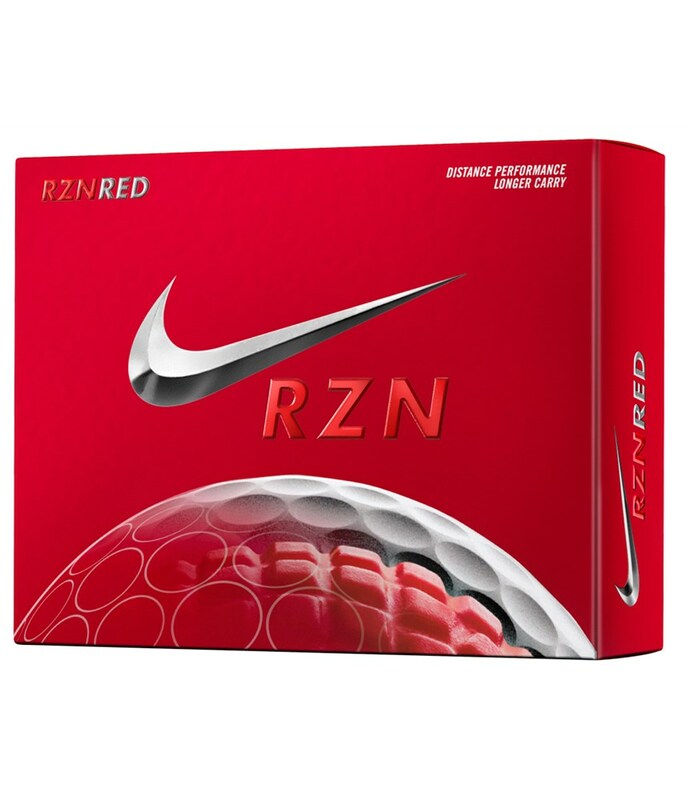 The Nike RZN Red Golf Ball is a three piece golf ball that has been designed to improve your carry throughout your golf bag, allowing you to hit shorter irons into greens for better accuracy. 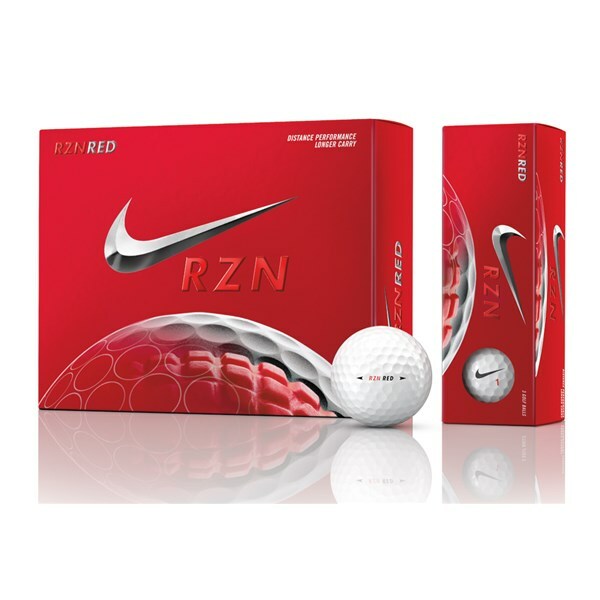 Nike have also given the RZN Red Golf Ball a soft cover to improve the feel around and on the greens.